* Price is per person, in USD, cruise only, applies to select sailings, interior stateroom, based on double-occupancy, and reflects any promotional savings. BOGO (“Offer”): Cruise must be booked between October 1 – 31, 2018 (“Offer Period”). Offer applies to sailings departing on or after November 1, 2018. 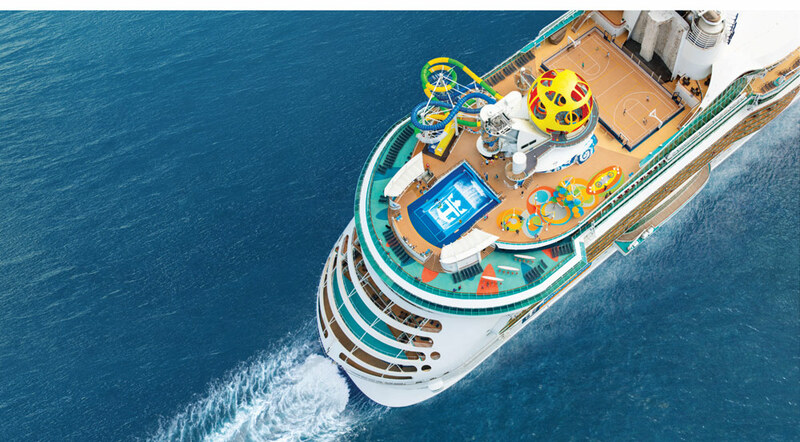 “BOGO” Offer includes 60% off cruise fare of second guest booked in the same stateroom as first full-fare paying guest. 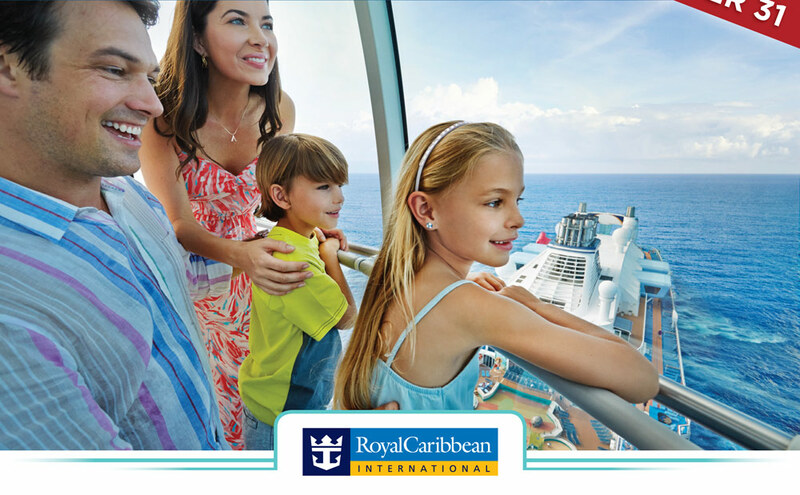 30% off cruise fare for third guests and higher booked in the same stateroom as the first two qualified guests. Other restrictions may apply.